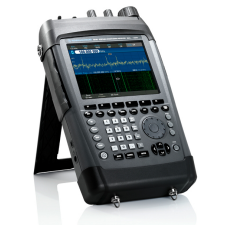 At Test Equipment Expo you'll find an impressive selection of new and used test, measurement and analysis equipment from industry leading manufacturers like Keysight Technologies (formerly Agilent's electronic test and measurement division), Fluke, Tektronix, Anritsu and Rohde and Schwarz. 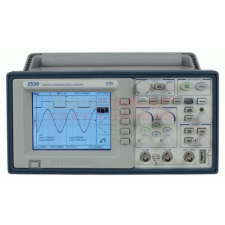 You'll also find some of the lowest prices available anywhere as many of these test instruments are being offered at steeply discounted, closeout prices. 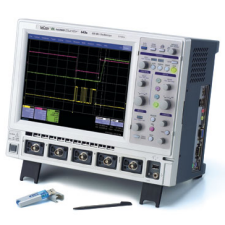 Numerous industries rely on precision testing solutions to perform critical measurement and analysis work as well as to facilitate maintenance and repairs of their high-tech equipment. 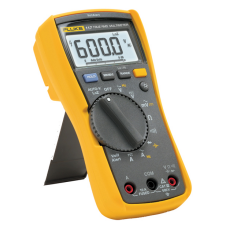 From test and measurement equipment for the electronics, electrical and chemical industries to analysis solutions for the telecommunications and datacom industries you'll find an excellent selection of top-quality equipment here at Test Equipment Expo. 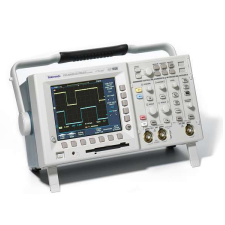 From Tektronix oscilloscopes, LeCroy oscilloscopes, Agilent oscilloscopes and IFR communication service monitors to Rohde and Schwarz spectrum analyzers, Agilent HPLC equipment, Flir thermal imagers and Fluke multimeters you'll find the widest variety of high performance test, measurement and analysis solutions here - all available at competitive, affordable prices. 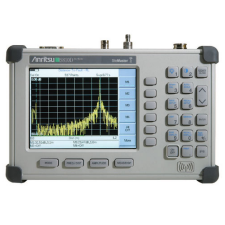 In addition you'll also find an excellent selection of fiber optic maintenance and repair equipment that includes Fujikura fusion splicers, Anritsu OTDRs, and Sumitomo mass fusion splicers. 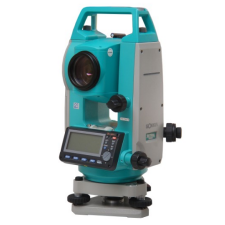 We also offer a comprehensive selection of precision measurement and positioning instruments for the construction and surveying industries that includes total stations, theodolites, laser equipment and automatic levels from top manufacturers such as Topcon, Leica, Nikon, South Surveying, Trimble, Hilti, TDS and Sokkia. 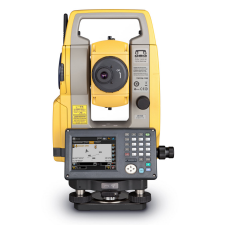 Whether you're looking for Topcon total stations or Hilti rotating lasers, Nikon total stations, Sokkia theodolites or Leica automatic levels, you'll find all of the surveying equipment you require to get your work done while saving money at the same time. We know that when you need to get the job done quickly, accurately and cost effectively that you need the right tools for prices you can easily afford. Don't pay expensive equipment rental fees when we can help you buy the equipment you need at great savings to you. 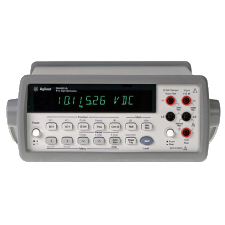 Browse our site and explore the selection of new and used test equipment that is available for sale - we're absolutely certain that you won't find better prices or a more comprehensive and well-organized selection of test and analysis equipment anywhere else! Be sure to bookmark our site and check back often for the best equipment deals online. Use our site's inventory search to find the precise model of equipment that you're looking for. If it isn't currently available contact us and we'll check our sources daily and let you know as soon as it is. Our objective is to help you find the exact analysis, measurement and test solutions that you require while saving you money at the same time.